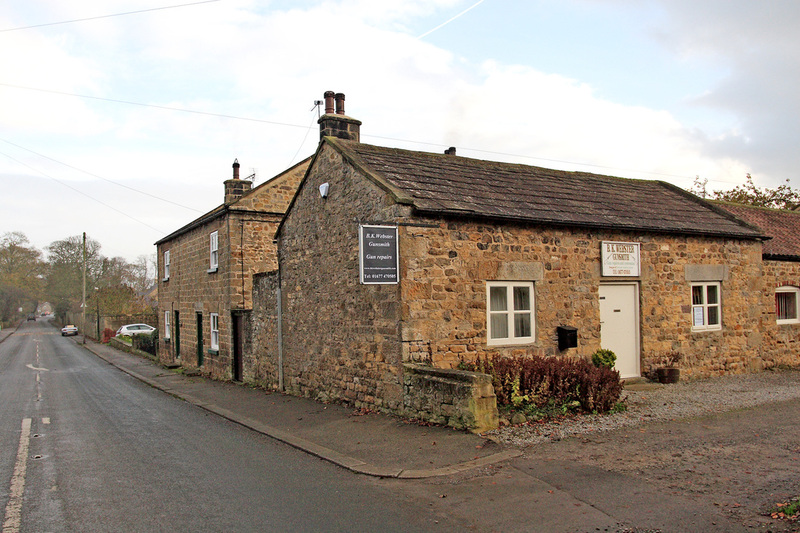 We are located in West Tanfield, a small village just outside on the edge of the Yorkshrie Dales, close to Ripon, North Yorkshire, on the A6108. Leave Ripon on the A6108, signposted, Masham, Leyburn. Tourist sign for Light Water Valley. Continue past Light Water Valley and through North Stainley, arrive West Tanfield approximately ten minutes after leaving Ripon. 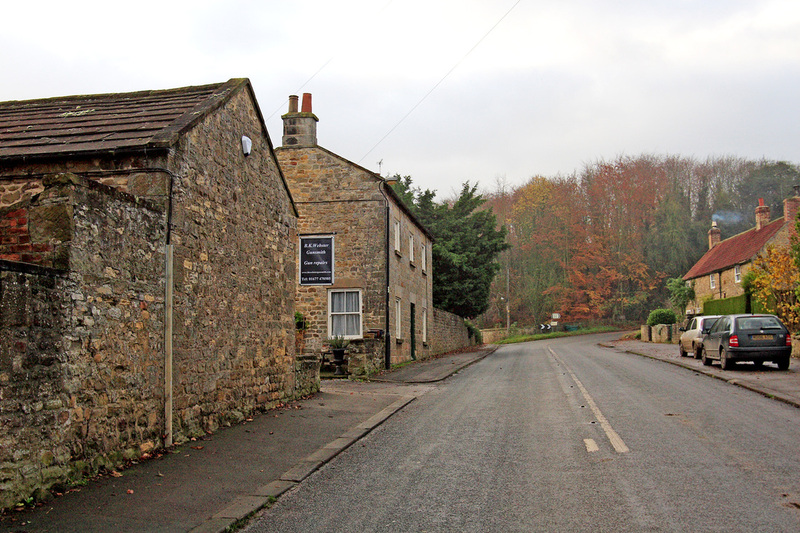 Upon entering West Tanfield you will come to a mini roundabout, turn left for Masham and Leyburn. This is the village Main Street. Continue past the church on your left, and then Westwoods Country Store on the right. B K Webster Gunsmith workshop is on the left, turn in to the entrance marked by our sign and park in the gravelled car park in front of the workshop. View if arriving via Masham. Turn in to the entance marked by our sign, and park in the gravelled car park directly outside the workshop. Do call first so that we know to expect you, we may even put the kettle on. You will need to produce the relevant certifcate if leaving or collecting a gun. North Yorkshire firearms licensing department insist that we that we see the original certificate, not a photocopy. This must be produced each time a gun is deposited or collected, no matter how recently we have seen it.